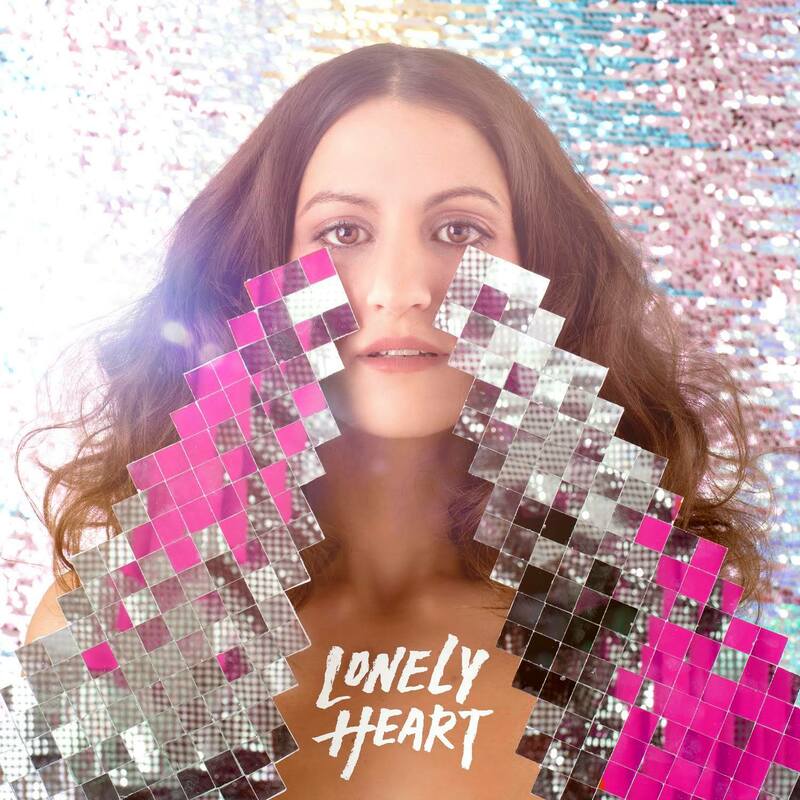 It’s taken Canadian trio Dragonette three long months to release the video for their latest single ‘Lonely Heart’. The track? Martina sings over a reggae beat about being a little beaten down in the game of love, seemingly luckless when it comes to meeting the right person. But she’s putting on a brave face in the video (below), in which she floats around a warehouse setting in her tie-dyed dresses, accompanied by an androgynous looking character who we presume symbolises love. Round and round the game of love goes. And where it stops? Right back at the beginning, of course.